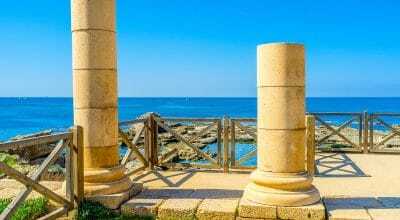 In conjunction with Volunteers for Israel (VFI), discover and enjoy the experience of an All-Inclusive volunteer adventure. 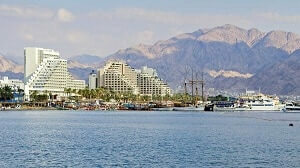 Reside and work on an IDF base for 9 days; tour Israel in style for 8 days. 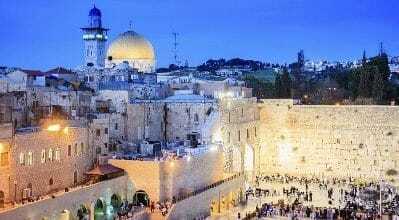 VFI PLUS is a unique opportunity to both tour Israel for eight nights and immerse yourself in Israeli culture by volunteering to provide needed civilian services to the Israel Defense Forces (IDF) while living and working on an active military base for nine nights. This is the only program in the world which places you in an active military setting for extended immersion. 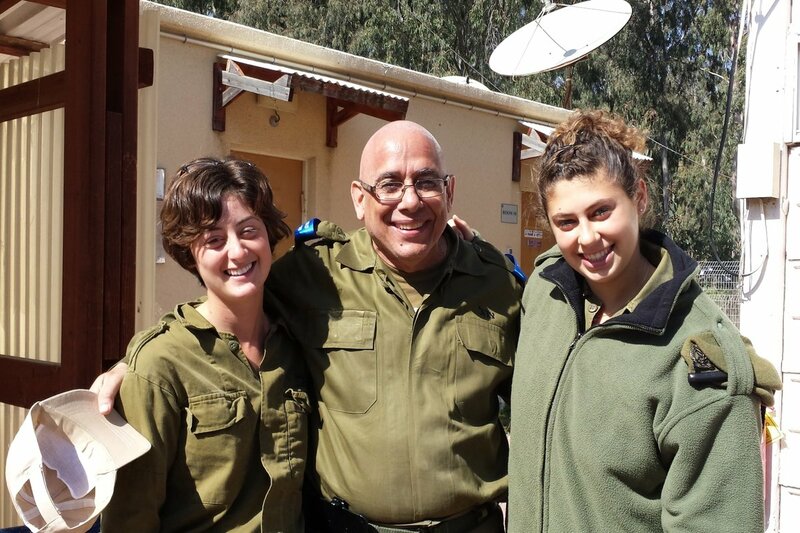 Your volunteer services are meaningful and a greatly appreciated contribution to the defense of the State of Israel. We look forward to greeting you in the Land of the Bible where time seems to have come to a stand-still, and where the history comes alive. 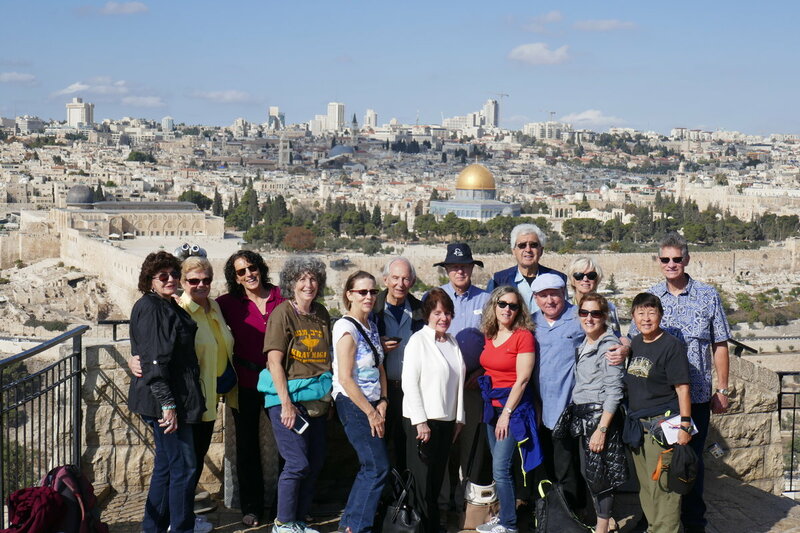 Note: In addition to signing up through Gil Travel, all U.S. volunteers must apply through regional VFI (Volunteers for Israel) channels for the application and screening process, including medical consent and personal interview, and pay the VFI non-refundable $125 application fee. See www.vfi-usa.org. Non-U.S. English-speakers apply through their home country; see www.sar-el.org. Breakfast, flag raising, morning work assignments. Lunch. Afternoon work assignments. Supper. Early evening group programs. Retire in barracks. 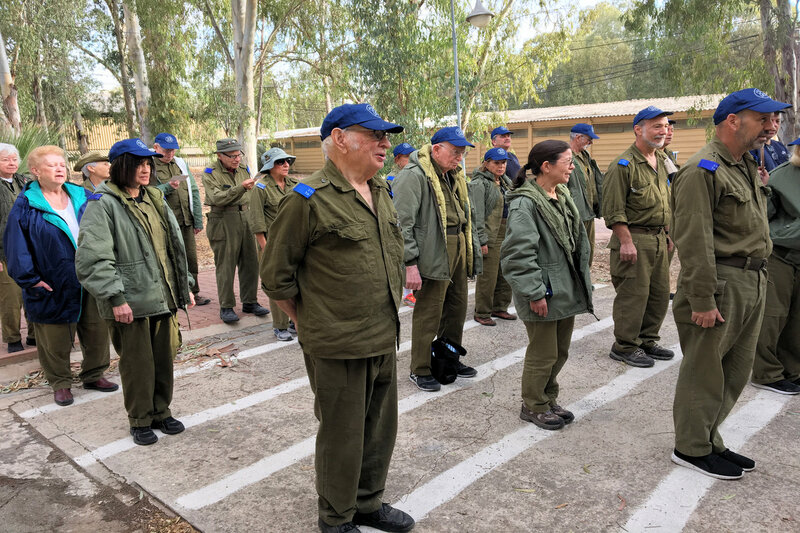 Volunteer on IDF base, at noon begin weekend touring in private bus. All-Day touring, Safed, Golan Heights, Jeep Tour. Walking tour option for observant. Volunteer on base, volunteering ends, weekend touring beings. Jerusalem — Tower of David, Hezekiah Tunnels. Jewish Quarter, Shabbat group supper. Western Wall Tunnels, Cardo, Christian Quarter, Via Dolorosa leading to the Church of the Holy Sepulchre, Garden of Gethsemane, Machane Yehuda. 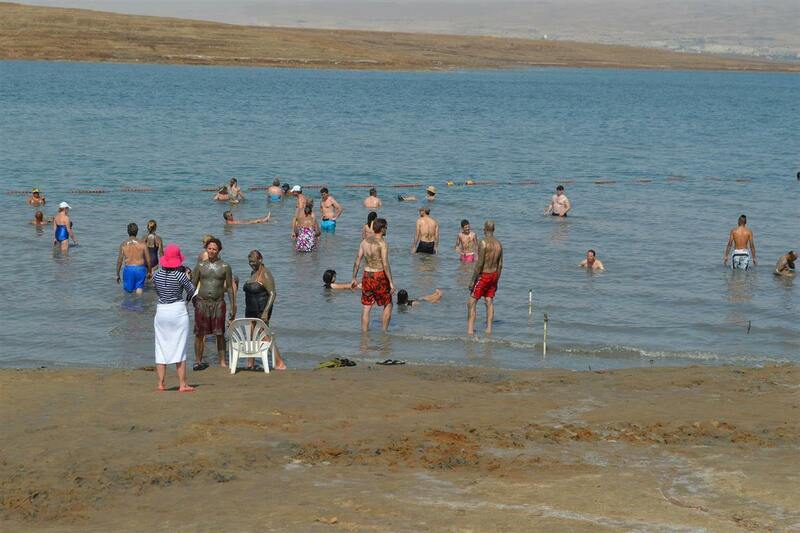 Qumran, Massada, Dead Sea, Mea Shearim and the Old City. Itinerary and guide are subject to change due to timing and unforeseen circumstances.